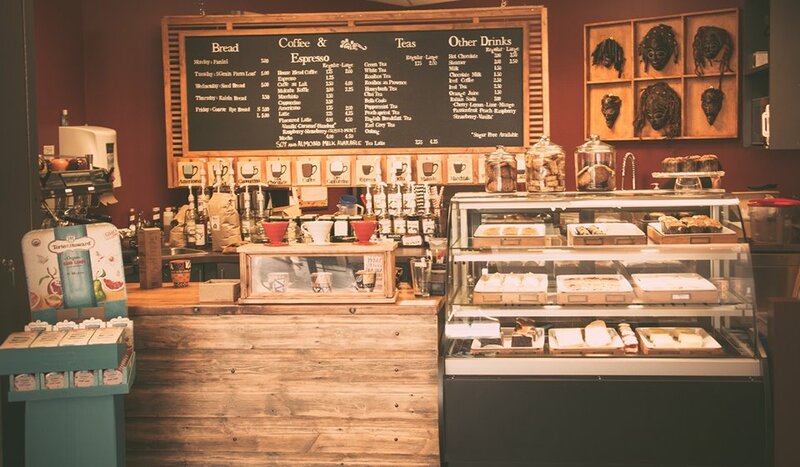 Brookwood Georgetown uses SalesVu POS system to manage their Cafe and Shop easily! 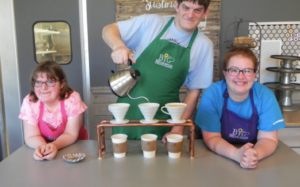 Located in Georgetown, Texas, Brookwood in Georgetown is a non-profit organization that offers a program for adults with special needs, their mission is to provide an educational environment that creates meaningful jobs and builds a sense of belonging and validates dignity and respect for adults with disabilities. Diane Saphiro, buying manager, shared with us their purpose of using SalesVu and why they decided to start using a POS system. 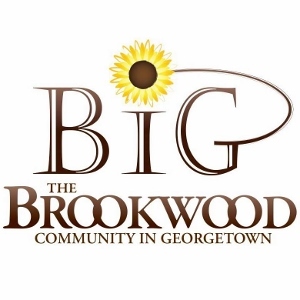 Brookwood in Georgetown was created 6 years ago and is an expansion from a larger program by the same name which is located in Texas. In March of 2016 the decided to open a shop, cafe and greenhouse, they needed to have a better control of products that were selling and pulling specific data and reports to continue growing, a POS system is what they needed. Brookwood in Texas uses three main modules in their business: POS, Inventory and Employe modules. With POS they are able to differentiate which categories they can arrange and sell, whether is the cafe or shop, they can distinguish between both of them and pull reports with very specific fields. Inventory is used for the most part for the retail products, they are able to adjust the items on stock in real time and they have a threshold, which is a notification alert when inventory is low, SalesVu sends an email to notify the business owner or any other staff members in order for them to create purchase orders from their vendors. Lastly, the employee module is used for adding more staff into their account and mainly for keeping track of their hours, clock in/out and generating a labor report for payroll. This non-profit organization is very inspirational, if you’re in town don’t hesitate to go there and grab some food and coffee and get some handmade beautiful products. For more information, follow them on social media below. Posted in Restaurants and Bars, Retail	| Tagged Employee Management, Inventory Management, Restaurant POS, Retail POS	| Comments Off on Brookwood Georgetown uses SalesVu POS system to manage their Cafe and Shop easily! SalesVu POS system: learn how Inventory and TownVu modules are helping EPO Computers! 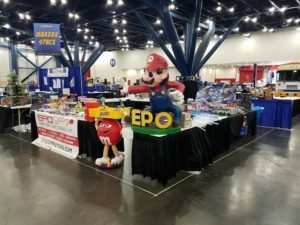 Located in Webster, TX., Santos Macias is the proud owner of a computer parts and electronic business named EPO Computers. 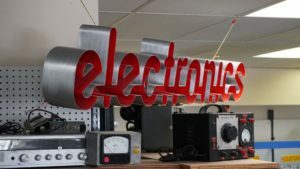 They offer a variety of custom builders and a service center where they repair electronics, PC’s, laptops and devices. This is the perfect place where people can do robotics and computing projects at a very affordable price. At the beginning Santos tried different softwares to manage EPO, he used QuickBooks, Counterpoint POS and Square, but they weren’t good enough, they were out of date and required them to keep the server on-site. He wanted a cloud based system and SalesVu offered that, the main reason he decided to switch was because of the inventory capabilities and the ease of using the system. Santos is using TownVu to advertise EPO Computers for free. TownVu helps every business to get recognition, customers and online sales, this feature is great for online ordering, promotions, discounts, coupon codes and selling digital gift cards. This module is completely free with the software! SalesVu has helped EPO with the ability of uploading new products and having them instantly go live. His Facebook page and Youtube channel are linked to TownVu and he has received a couple of customers that called and ordered directly on his webpage. Thanks to the ability of uploading products in real time and the automatic synching, he can decide what he wants to sell. This is a very convenient way for their customers to place orders on the go. With the inventory module EPO computers is able to identify which products are selling the quickest in order for them to reorder. This report gives them an overall view of the sales and the deduction of the products on stock, he can do it on a general level or per categories or products if he wants to run the report more specific. EPO computers uses EVO Payments as their merchant processor. The service they have received from them has been very good and the Ingenico card reader works really well with the system. Santos and his staff are impressed with SalesVu’s customer service and technical support! They stated that the reps are pretty responsive and every chat and phone call is answered instantly. The tech support team is always calling back to make sure customers are not experiencing any issues and if they do, they try their best to solve it right away. Looking for economical computer parts and electronics? Go visit EPO Webster if you are in the area, you will be surprised by the products you can find and the excellent service from their staff! 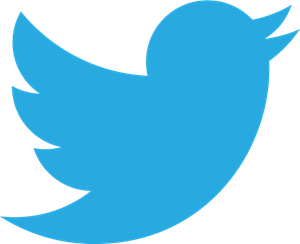 Don’t forget to follow the on social media below. Posted in Retail	| Tagged 24/7 Support, Credit Card Processing, Inventory & Management, Retail POS	| Comments Off on SalesVu POS system: learn how Inventory and TownVu modules are helping EPO Computers! How SalesVu POS system modules: E-commerce and Branded App are perfect for SDAdish! 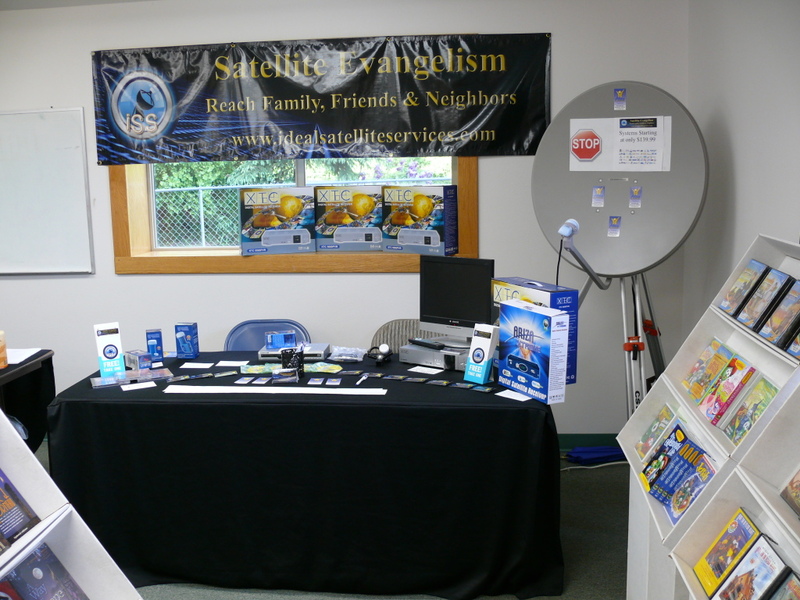 Max and Natalie Ocon own SDAdish, an online company that offers a Christian satellite system, installations and items for sale. They offer their services and products to a niche market and not to a general public, mostly it is referred to Christian television and TV networks. Their service includes 60 plus channels and no contracts. They started selling their services by phone and using different processing companies. With a great product comes great responsibilities, and they decided it was time to upgrade to a . SalesVu was the best option for them because of the E-commerce, POS and CRM modules. Square and PayPal were also taken into consideration, but SalesVu stood out because of the website integration. When asked how SalesVu has helped their business, they were very responsive saying that the POS app makes it easier to process payments, 80% of their orders are processed on the POS, by phone, and 20% is online orders. The fact that the POS and website talk to each other in real time, makes it very user friendly to pull reports and differentiate the source. The web-store is a great tool that helps customers create orders and pay right away for them, and with the CRM all the information of the customers is stored in the system and even the purchase history. SalesVu also integrates with Vantiv/Mercury for processing, SDAdish use them for their business and describe their services as good, rates are pretty decent and overall, they are satisfied with them. Branded App is the newest SalesVu module, with this feature online ordering is easier and the presentation is cleaner and customized. Customers can download the SDAdish app on the App Store and Google Play, they can easily access the app to order online, check their purchase history, reorder, buy electronic gift cards and be able to manage them. This app is totally customizable with their logo and colors. Natalie and Max decided to get it because of the newest presentation that it will give to their business. Online businesses are becoming more popular these days and SalesVu is able to provide the tools to manage them all! 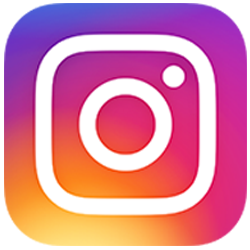 Follow SDAdish on social media below! Posted in Retail	| Tagged 24/7 Support, Branded App, Customer Management, ECommerce Website, Mobile POS, Retail POS	| Comments Off on How SalesVu POS system modules: E-commerce and Branded App are perfect for SDAdish! 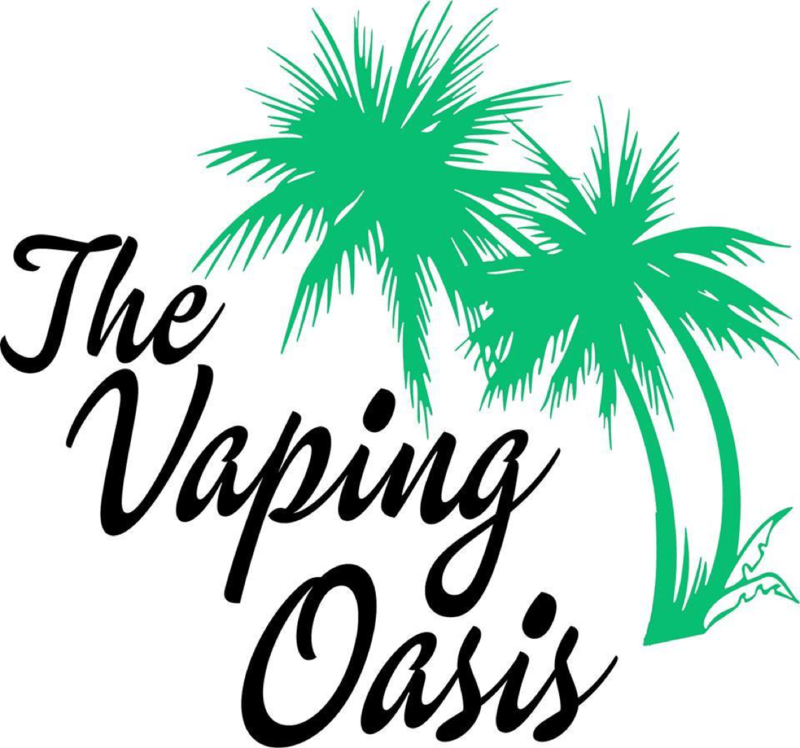 How to run a Vape Shop successfully with SalesVu POS system! 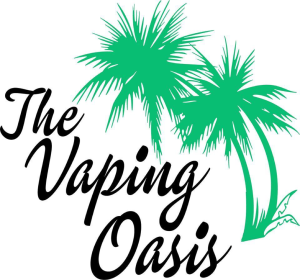 Offering electronic cigarettes and a large variety of flavors of eliquid, The Vaping Oasis, is a great vape shop run by Bonnie and Harley Butz. 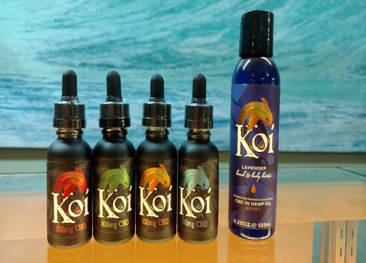 They own two locations in Bethlehem and Whitehall, Pennsylvania, and customers love them because of the different supplies they can find. Also, a customer’s favorite is ‘the flavor bar’, where they can sit and have snacks, juices and a great time! Before starting their journey with SalesVu, Bonnie and Harley were using Clover POS, but they didn’t have a great experience since the system was too confusing and customer service/support was not good. Harley told us that with SalesVu he is using the POS functionality that allows him to sell his products, create discounts and promotions, complete transactions and run all type of reports. The fact that those reports can be pulled up per location, makes it easier for him to manage the two stores, they can easily compare their sales and manage the business remotely. Another great module that Butz has, is the Loyalty Program. He is able to set up the percentage he wants his customers to earn and the amount they have to unlock before using the ‘loyalty cash’. This feature has definitely helped with the reporting part, he can easily keep track of customers and check their purchase history, remaining balance and check how much they’re spending. This tool has been really helpful for both locations in order to grow simultaneously. SalesVu has provided the tools to Bonnie and Harley to manage their business. The multi-location capabilities makes it easier and smoother for them. 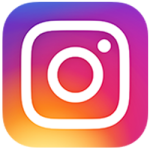 Don’t forget to follow them on social media below! Posted in Retail, Vape Shop	| Tagged 24/7 Support, Loyalty Program, Multilocations, Retail POS	| Comments Off on How to run a Vape Shop successfully with SalesVu POS system! Adding the ECommerce Website to your SalesVu bundle is easy and beneficial. SDA Dish is a small company offering sales, repair and installation of satellite systems and parts. Their satellite systems come programmed with each client’s choice of two Christian channel packages with no monthly fees, contracts, or subscriptions. They sell the satellite systems and equipment nationwide and offer repair and installation for the Northern Idaho, Eastern Washington and Western Montana regions. SDA Dish offers commercial satellite equipment, design and installation for large facilities or radio/TV stations. At the moment, SDA Dish is enjoying the iPad POS System and the ECommerce feature the SalesVu all-in-one business solution offers. 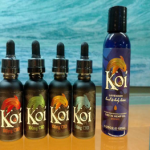 Natalie Ocon is the business owner and told us about her experience with and before us. Natalie evaluated several other services before choosing to stay with SalesVu. She told us that among them were Square and Paypal. We asked Natalie to choose her favorite feature, and she chooses the product management one service that lets you not only add and modify any product you want to your business roster, but also there is an option to activate them in the ECommerce plugin SalesVu has. Television is the king of media and entertainment. Nowadays, it is necessary for everyone to have a network provider that is reliable and trustworthy. Check out the SDA Dish website and be sure to visit and follow their social media accounts below. Posted in Professional Services, RSS	| Tagged ECommerce Website, Retail POS	| Comments Off on Adding the ECommerce Website to your SalesVu bundle is easy and beneficial. A mother and a daughter in a small rural town in Manitoba, Canada opened a coffee shop and bakery a year ago. Located in a new library in Slkirk, they converted the basement of their house into a small bakery that supplies the coffee shop with freshly baked goods. Ubuntu Café and Bakery is an independent coffee shop with espresso-based drinks, treats and coffee made with a V-60 pour-over machine. They also offer vintage teas served with bone china, starched white linens, etc. These details set Ubuntu Café and Bakery apart from the rest. 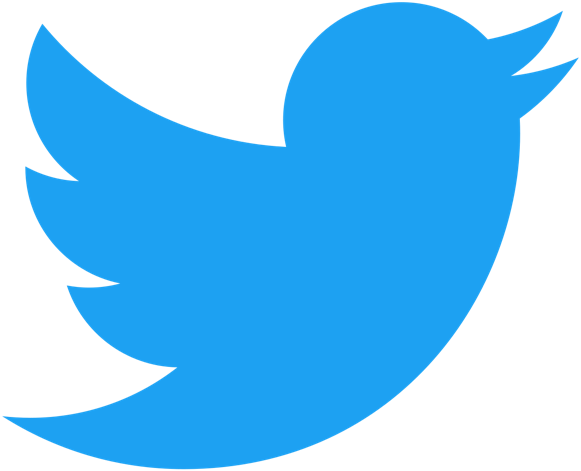 It has been a reason why the place has gained so much popularity and now book customers with 3 weeks in advance. Ubuntu Café and Bakery started building a strong customer base early on, selling artisan bread in local Farmer’s Market. Additionally, they became a catering business due to the numerous meetings that develop within the library’s rooms. We wanted to know why they needed an iPad POS solution and why they choose SalesVu. About the unique propositions SalesVu gives to small business owners in the US and abroad the iPad POS low cost, ease of use, and the possibility to use debit cards were determinant in deciding for SalesVu. “Besides from the accessibility and easy payments, we really like the online billing (for catering orders) We demand cash on delivery, and with Salesvu I can send the invoice in advance – and some customers even pay the invoice online before they pick up their orders. I have to say that my customers like the ease and security of the online payment with a credit card using SalesVu platform”. Business owner Anna told us that Ubuntu Café and Bakery enjoys the quick payments. She told us, it is a major plus. SalesVu iPad POS offers very reasonable rates for small business owners who are conscious of the importance of savings. There are few things in life that can be compared to the pleasure of a good book and great quality coffee, add the unique silence of a library and freshly baked treats, and voila! 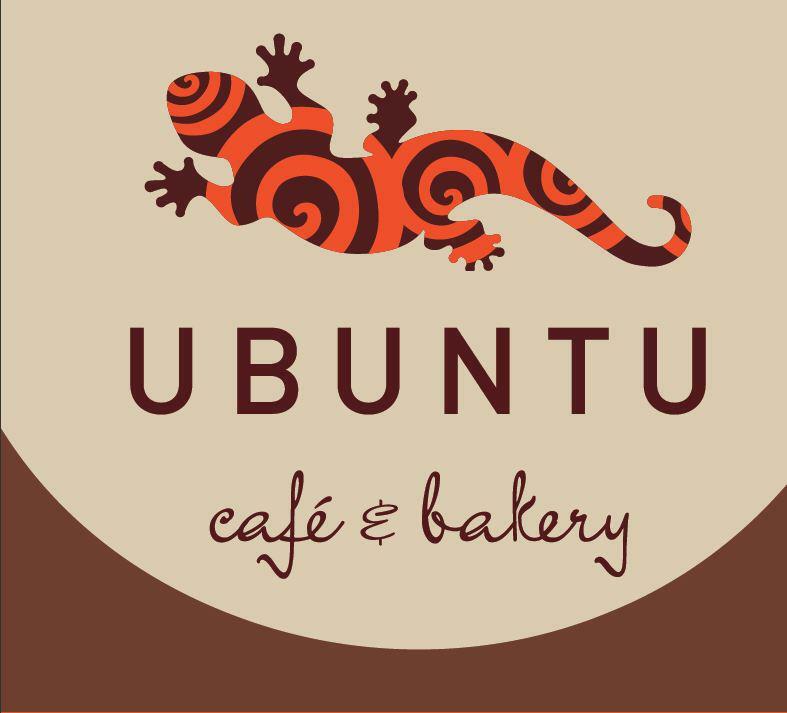 You find Ubuntu Café and Bakery. 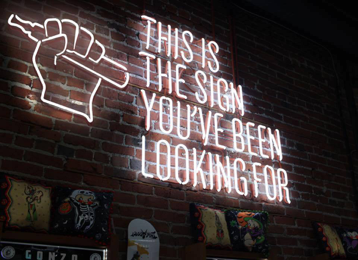 Don’t miss out the opportunity to connect with this honest coffee shop and visit their website and social media pages to find out more about them. Funky Pearl Boutique said accounting and bookkeeping with SalesVu iPad POS System is easy and fast! Funky Pearl Boutique is a lower-end Boutique with same trends as higher-end boutiques. Proudly selling fashions of sizes Small through 3XL, along with shoes, accessories and home decorations. 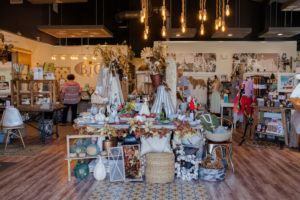 The Boutique is one shop that values customer relations and expectations and SalesVu and inventory system and easy accounting features had been used to help Funky Pearl boutique achieve short and long term goals and, of course, keep clients happy! We asked Funky Pearl Boutique’s owner Billie Kelley why she chose a mobile POS system and not a traditional one. She mentioned that convenience for customers was a number one priority, and that SalesVu credit card swipper has converted every transaction in something easy and interactive. Billie told us that the main reason to choose SalesVu was because we offered the best choices for new, and small business owners who are concerned with the expenses and accountability of their profits. Billie also told us that she has used SalesVu since the day she opened Funky Pearl Boutique on June 12th, 2013. She is definitely not thinking about trying another system because SalesVu has been what she needed so far. Also, she considers that the system could become even better and looks forward for more updates and additional options. 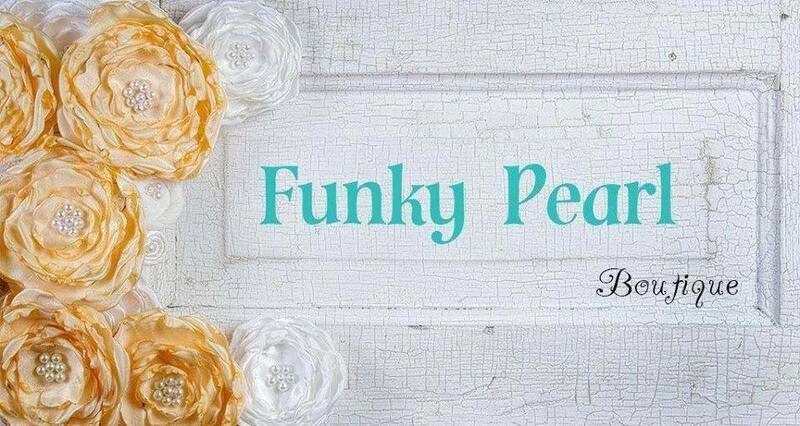 Funky Pearl Boutique is their Facebook account name and @FunkyPearlB is their Twitter user name. If you are interested in knowing more about this gorgeous retail store, check them out by clicking any of the icons below. Posted in Retail, RSS	| Tagged Accounting & Bookkeeping, Inventory & Management, Retail POS	| Comments Off on Funky Pearl Boutique said accounting and bookkeeping with SalesVu iPad POS System is easy and fast! 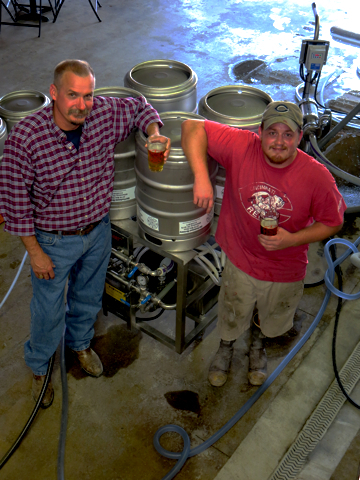 Old Firehouse Brewery is a family owned microbrewery. Their mission is to passionately brew fresh, and handcrafted beer by using only the finest ingredients possible. They provide their customers with top of the line beer so they knew they had to use a top of the line POS equipment. We interview Lori, the business owner to get a notion of her experience with SalesVu restaurant and bar POS. “Old Firehouse Brewery operates a tap room on the brewery premises that prompted the need for a POS solution. We sell beer by the glass and in to go growlers out of our tap room. After extensive competitor research, Old Firehouse Brewery found that SalesVu had some aspects in the POS system that other “bar” type POS systems did not. Lori uses specifically the Table and Reservation Management feature to meet her clients’ demands efficiently. 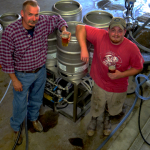 Old Firehouse Brewery opened the doors for business using the SalesVu restaurant and bar POS at once. SalesVu offered greater functionality and more desirable features than any other competitor in the POS market. Lori said that her favorite SalesVu features are the Open Tab, and the Customer relationship management. Lori was unable to determine how much money they saved upfront with SalesVu! She said that the software had really improved the quality of the transactions and the analysis of sales with the close of the day. Old Firehouse Brewery’s overall experience with the table, and customer management options SalesVu provide has been remarkable so far. Follow the Old Firehouse Brewery on any of their social media accounts by clicking the images below, or visit their website for additional info. Inventory Management at your fingertips, everywhere you go with SalesVu iPad POS System! Red Onion Spice & Tea Company are merchants of high quality spices, loose leaf tea and gourmet salts. Catering to the chef that lives within all of us, they specialize in offering custom spice blends. They offer original tea blends using only the best quality loose teas. Their products are primarily organic and maintain rigorous quality control to bring out the best flavors in all our dishes. Red Onion & Spice Tea Company have high standards, reason why they have chosen to use SalesVu retail POS ! We asked Kathy Jones why they needed to obtain a mobile POS system and why from all the options, they decided for SalesVu retail POS. They told us that even being the business owner of a small retail shop, the challenges and problems they faced were very significant and large. Before SalesVu Kathy used paper and spreadsheet, not even a traditional POS that helped her keep track electronically of the purchases. What a change it has been for Kathy! An important upgrade to modern payments with SalesVu retail POS and inventory management tool. She told us that from all the POS options in the market, several other products required a major cash investment in software and online services that they just couldn’t afford. If you think your culinary skills require a little spice-up touch or you really want to immerse in an aromatic journey with tea infusions, be sure to contact Red Onion Spice & Tea Company and visit their website and social media accounts. Posted in Retail, RSS	| Tagged Employee Scheduling, Inventory & Management, Quote & Invoicing, Retail POS	| Comments Off on Inventory Management at your fingertips, everywhere you go with SalesVu iPad POS System! “SalesVu has The Cool Factor” says Distinctive Gardens about our retail iPad POS System. Distinctive Gardens garden center has been in business since 1999 offering a rich variety of plants, garden gifts, landscape design services, and local artist gallery. Greenhouses filled with unusual annuals, perennials and vegetable plants, outdoor display beds. The business hosts yearly benefit festivals, such as the popular “Gardenstock Art & Music Festival.” Distinctive Gardens decided to implement a mobile POS solution because mainly their customers shop for plants inside the greenhouses. They spent over a year researching a variety of mobile POS solutions. While many offered appealing aspects, none encompassed the breadth of features contained within SalesVu. They also added that the Quickbooks Integration SalesVu all-in-one business solution works with their current accounting system. For the most part, Distinctive Gardens was satisfied with the integration. They understand the complexity required in integrating with a piece of software that has been notorious for making it difficult for third party integration. 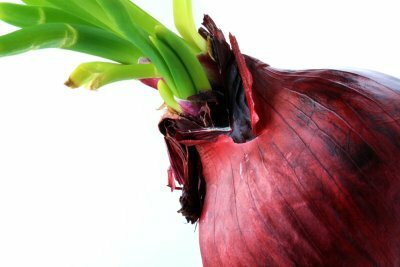 Currently, Distinctive Gardens is in the process of expanding their brand reach and offer an online experience. SalesVu system is an integral aspect of that project. They are in the early stages of developing an eCommerce channel and testing various seasonal online stores that contain curated products from inventory. For Distinctive Gardens the credit card processing platform SalesVu offer is a key area. 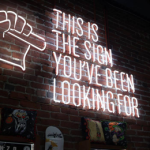 If you decide to do some research about how most small business owners think they will say that some operating systems make navigating the ambiguous waters of the credit card merchant industry a real nightmare. Among Distinctive Gardens favorites features is the iPad/iPhone App Interface which is really easy to navigate and according to them, is very intuitive since training personnel has been quick and easy, saving them time and of course money. Don’t miss out the opportunity to support Distinctive Gardens with their Gardenstock Documentary. Each year in August, “Gardenstock Art & Music Festival” is held on Distinctive Gardens grounds. Proceeds from their festival benefit an area non-profit, Sinnissippi Center’s Youth Garden Program. This is a great initiative and a benefit for a community project . 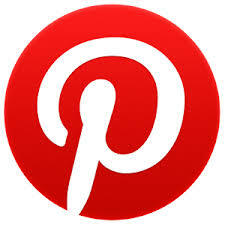 Follow them in their social media accounts and visit their website for more information. Posted in Professional Services, Retail, RSS	| Tagged Accounting & Bookkeeping, ECommerce Website, Gift Cards Management, Retail POS	| Comments Off on “SalesVu has The Cool Factor” says Distinctive Gardens about our retail iPad POS System. Copyright © 2019 SalesVu. All rights reserved.